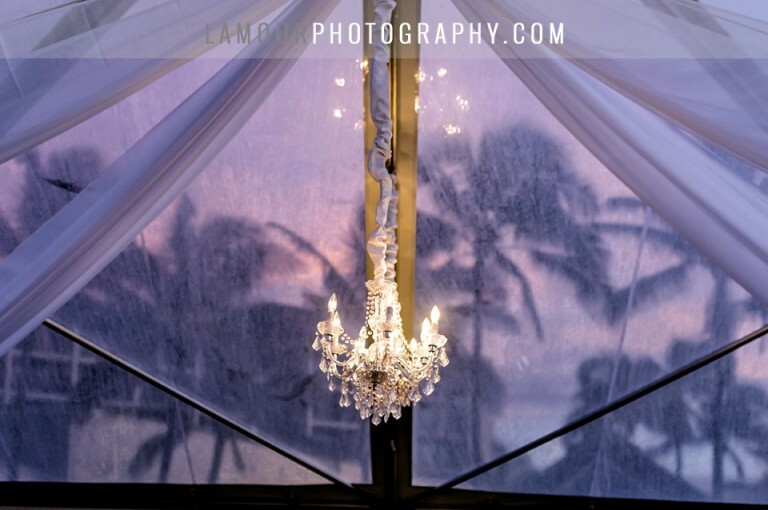 Here is a flashback to one of our favorite Hawaii wedding reception photos! This moment was like a shot from the movies, Top Gun, to be exact. 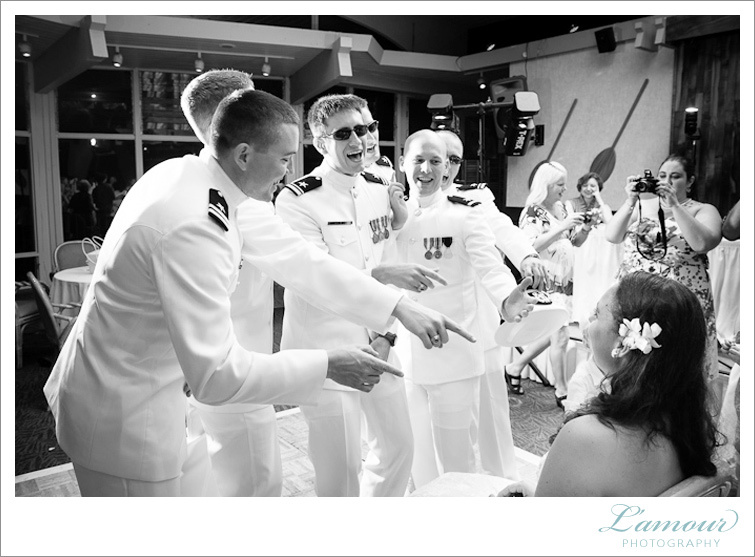 The groom and groomsmen surprised the beautiful bride by singing “You’ve Lost That Loving Feeling” just like in Top Gun. 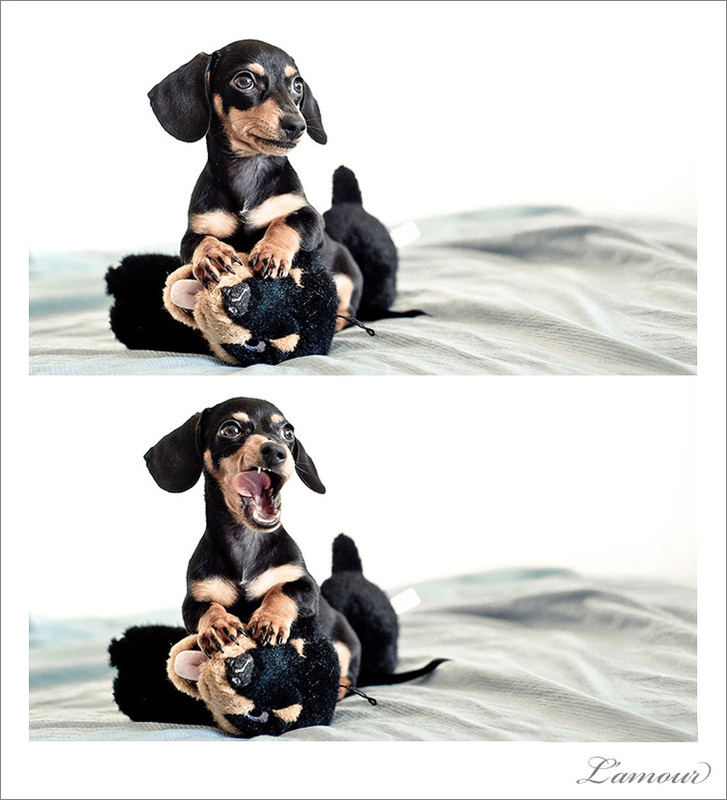 We absolutely love funny moments like these and just had to share! 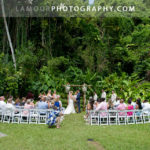 This entry was posted in Daily Shot of Love and tagged destination wedding, Hawaii Wedding Reception, Military Wedding, Oahu Wedding Photographer, Oahu wedding reception. Bookmark the permalink.